Do you hear that? 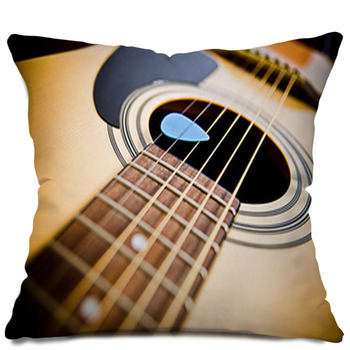 The sound of the guitar strumming a low tune? 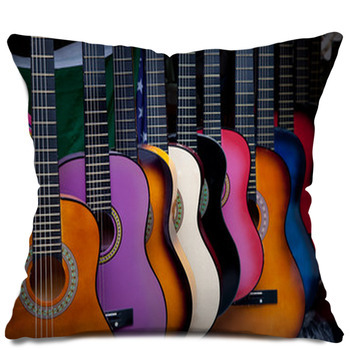 No, it must be my set of guitar pillows from VisionBedding. There is something magical about the guitar and kids love this instrument as much as parents do. 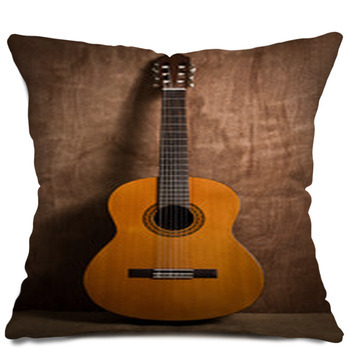 No matter the age, there is someone you know who loves the guitar and pillows from VisionBedding are the perfect gift for them. 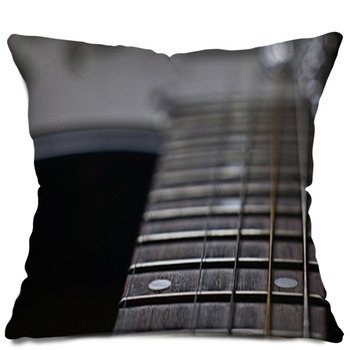 Guitar pillows are created, from drawn artistic guitar pictures, but from real life photos of any guitar in the world. To the novice, the guitar bought at Walmart is the same as the guitar bought from Fender. This is not the case as a guitar buff will tell you. 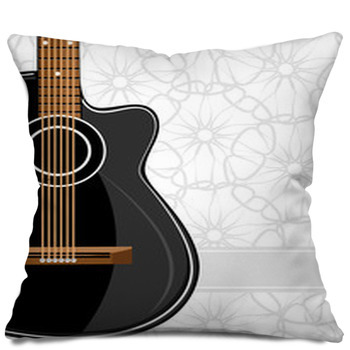 When the person you know who loves the guitar has everything they could possibly want you can bet they don't have real life guitar pillows. 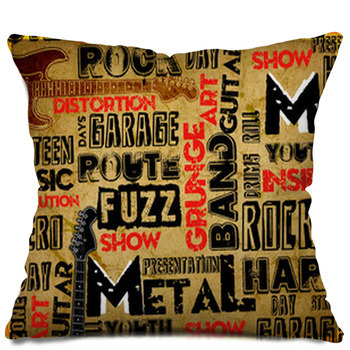 VisionBedding custom guitar pillows can be created from any high resolution image of any guitar. 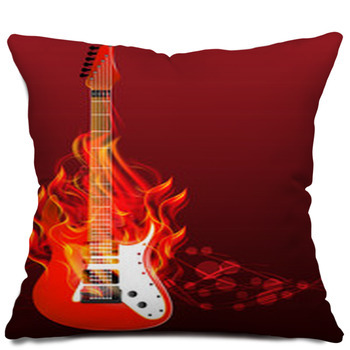 Jimi Hendrix, Jimmy Page, Bob Marley, Allen Collins, Dimebag Darrell, Gene Simmons and Jerry Garcia are just a few of the famous men who carried beautiful guitars. 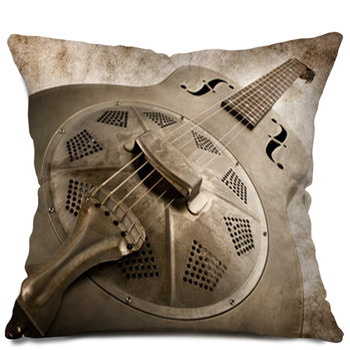 While most people cannot afford the real guitar for their collection, the photo rendering of similar guitars on pillows will be a flawless alternative. 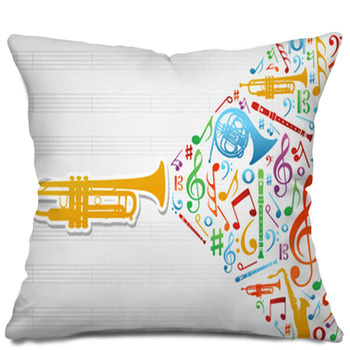 Giving the perfect gift to a guitar lover in your life should not be this easy. 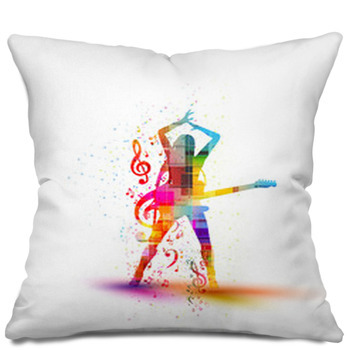 These pillows from VisionBedding give you the chance to take a piece of music and give it to someone who will appreciate the styling and look of a photographic guitar themed pillow case for the bed or a throw blankets for the couch. 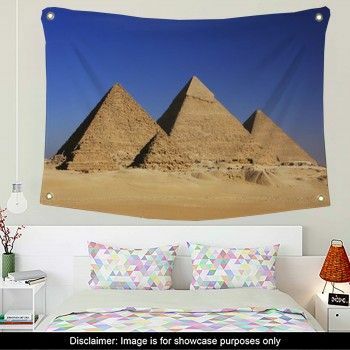 Designing Tip: Need to match an established room decor? 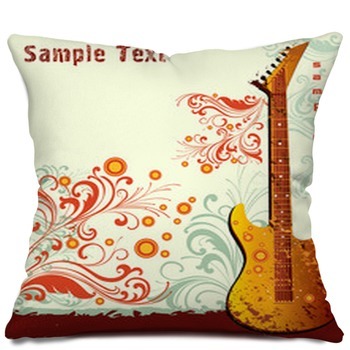 Choose a guitar photo from our gallery, and request a color change to that design and we can get it close to the colors already in the room. 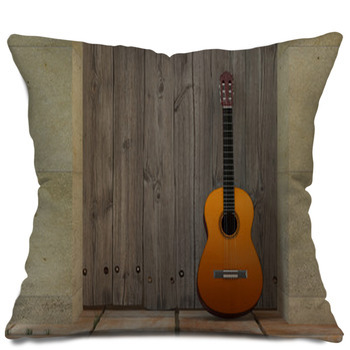 This will help to blend the guitar pillows into the room just enough to look as though they belong.